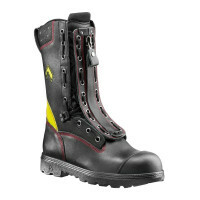 The Fire Flash by HAIX is a tall and robust professional boot that is perfectly adapted to the needs of fire fighters. Manufactured in high quality leather, it is able to withstand extreme heat and is completely waterproof. 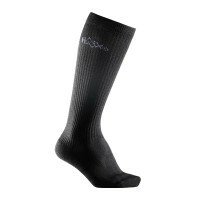 At the same time, it reduces pressure on the joints by providing a snug and comfortable fit. The Fire Flash is a boot which is ideally suited for use in extreme conditions. High quality hydrophobised bull leather provides external protection against heat and moisture, whilst a GORE-TEX® inner lining prevents any water from entering, even after hours of working in wet weather. This high-tech membrane features pores which are far too tiny to allow liquids such as raindrops, oil or petrol to penetrate but which still allow sweat to be expelled. Your feet remain pleasantly dry and cool at all times. A highly slip-resistant rubber shell sole guarantees a firm grip on any surface, regardless of whether you are dealing with floods, forest fires or burning vehicles. The sole is also extremely heat resistant and will not melt, even when temperatures exceed 200 degrees. During the manufacturing process, interior PU foam is pumped into the sole under high pressure to fill the area completely and provide additional insulation against extreme temperatures. This protects against both the heat and cold and reduces any pressure on the joints by cushioning your steps as you go. 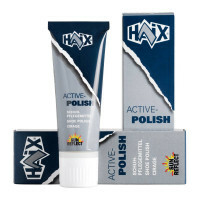 The Fire Flash by HAIX is manufactured in genuine bull leather. This material is harder wearing and more robust than conventional cowhide thanks to a better fibre structure. Despite being up to 2.7 millimetres thick, the leather used in the manufacture of the Fire Flash is both water repellent and highly breathable (5.0 mg/cm²/h). It also prevents the boot from heating up to virtually any degree by reflecting sunlight (“Sun Reflect Effect”). An additional cap installed at the front area provides extra protection to the toe area and reduces wear and tear. Fire-resistant laces are concealed behind a zipped leather inlay. 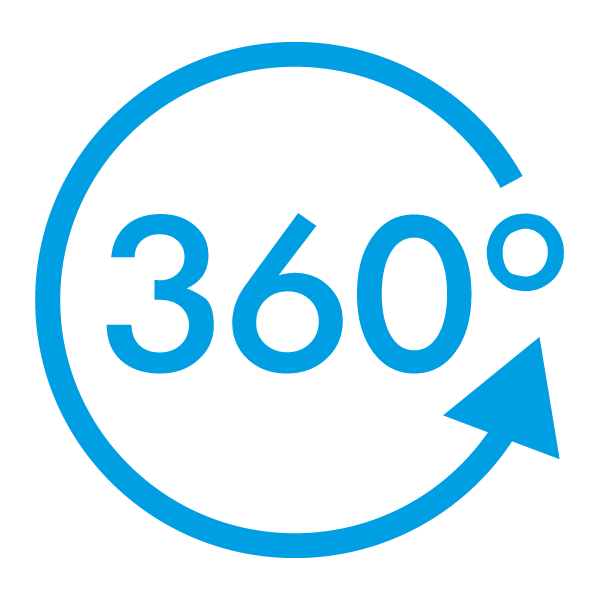 This ensures that they cannot catch on any rubble or other objects that may be lying around. The boots are laced and adjusted to suit your own individual needs prior to being used for the first time. Once these settings have been put in place, a zip fastener enables the Fire Flash to be put on and taken off extremely quickly. The inner lining of the Fire Flash features a GORE-TEX® membrane to keep your feet dry. Although water and other liquids cannot penetrate, sweat is still expelled. HAIX’s unique Climate System ensures a pleasant temperature inside the boot at all times. The pumping movement generated as you move along accelerates the transport of internal moisture to ventilation openings at the shaft and tongue whilst a special fleece insole effectively absorbs any residual sweat. There are also fast-drying anatomically formed insoles which can be removed and washed as required. The Fire Flash can be worn in any kind of weather and for every kind of deployment. It provides insulation against the extreme heat of summer and the numbing cold of winter alike. An extra-wide toe cap gives total protection against falling objects, whilst an integrated heel rounding ensures greater freedom of movement. The latter prevents any formation of pressure points and blisters in the heel area. At the same time, HAIX’s patented shock-absorption system reduces pressure on the feet and joints. The rubber sole of the Fire Flash has a deep tread to provide a firm foothold both on the road and on uneven surfaces. Its rung-shaped profile offers additional security when you need to climb ladders in the course of your work. The sole is also highly slip resistant on wet and icy terrain and will not leave any ugly black marks on light-coloured floors. It provides particularly good insulation against high temperatures. Even stepping across glowing embers will not cause any damage to the boot. The highly comfortable toe-to-heel movement offered by the Fire Flash is something which you will very much appreciate, especially after long periods of deployment. You will also find that your feet will not get tired quickly. HAIX safety boots have a puncture-resistant sole to protect you against sharp rocks, glass shards and nails. The Fire Flash is also resistant to liquids such as oil and petrol and gives enhanced protection against chemicals. The Fire Flash fulfils all the stringent requirements of a premium quality fire brigade boot. Your feet remain secure against extreme heat, wetness and broken glass. The high quality of the materials used and the care and attention devoted to the manufacturing process guarantee a particularly long product life. Purchase your HAIX fire brigade boots now.